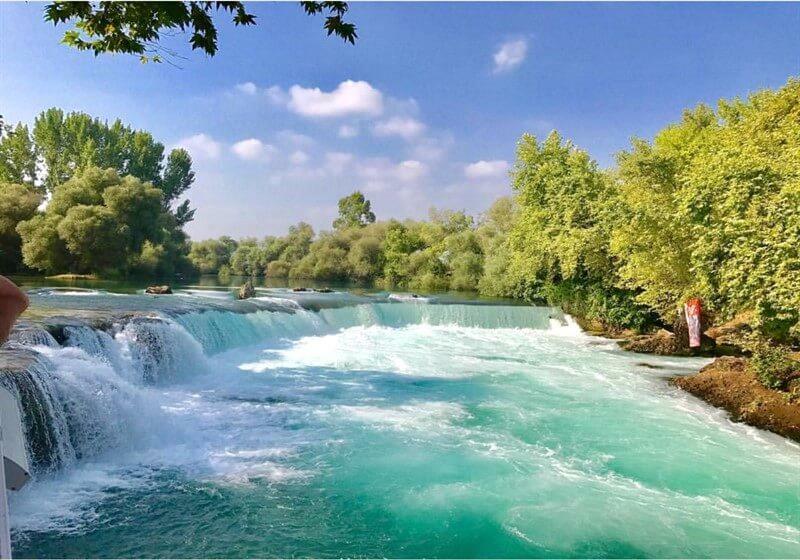 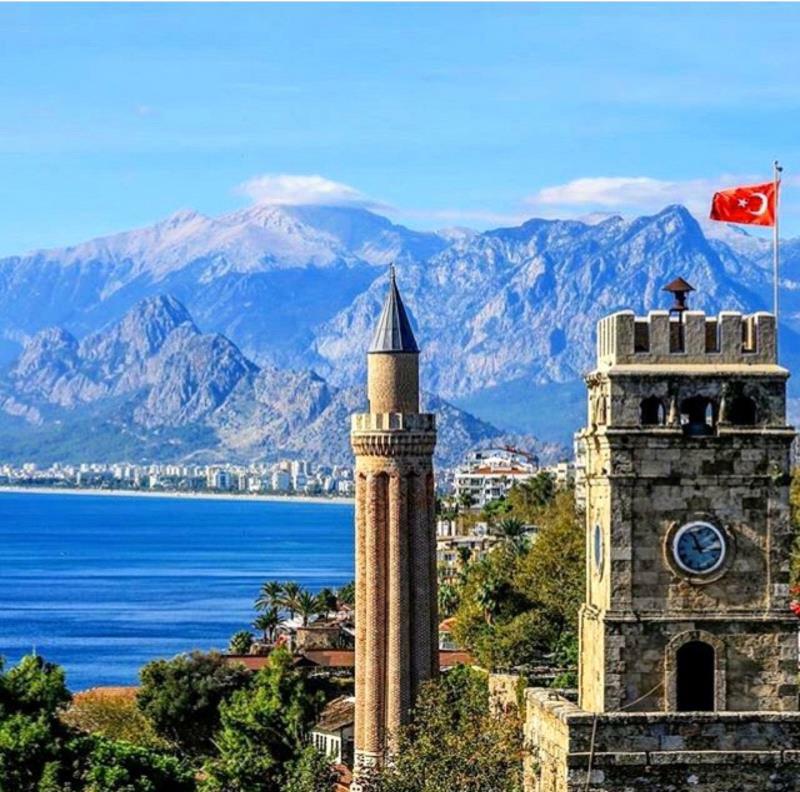 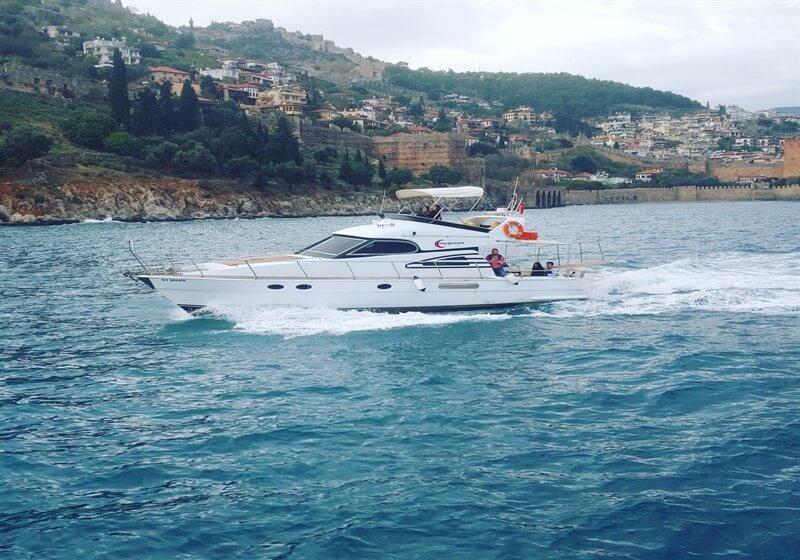 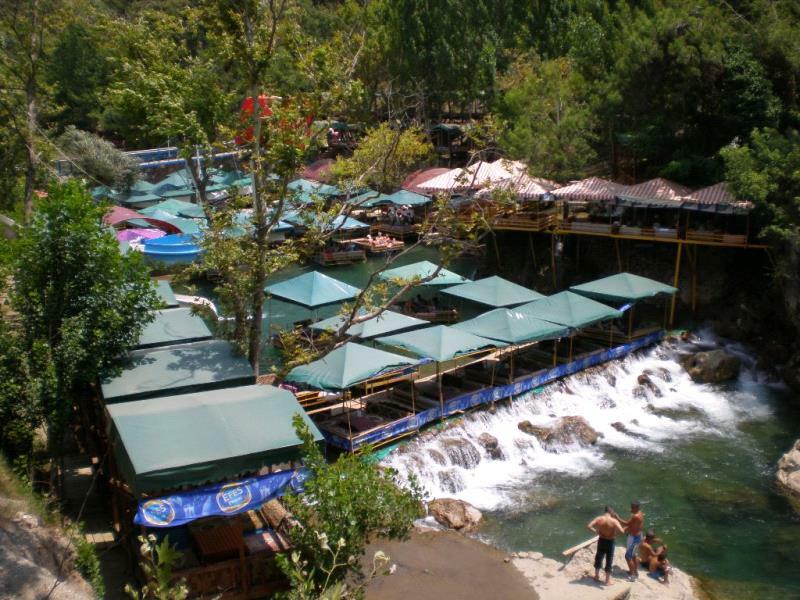 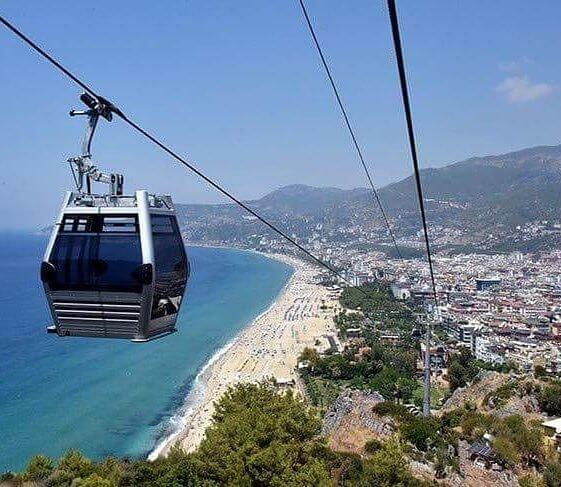 Manavgat river cruise which is known as Manavgat boat trip or Manavgat yacht tour is a relaxing nature and sightseeing tour.Manavgat riverboat tour program offers you Manavgat waterfall, yacht tour on Manavgat river, the biggest mosque and bazaars (Manavgat marketplace) in the area. 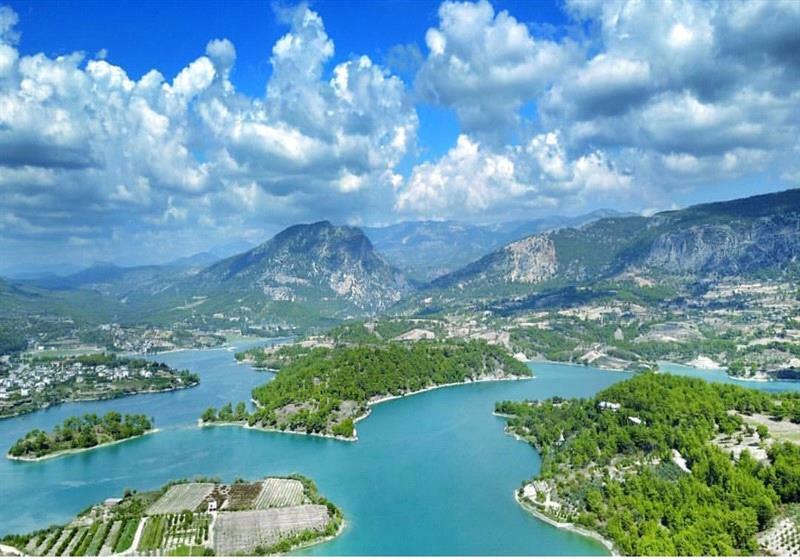 Geen Canyon tour is an awesome excursion to the beauties of nature on one of the worldwide numbered dam lakes in a canyon, the only one in Turkey that allows boat trips.Enjoy a quiet and relaxing cruise on the green lake reservoir located in the Taurus mountains, near Manavgat town. 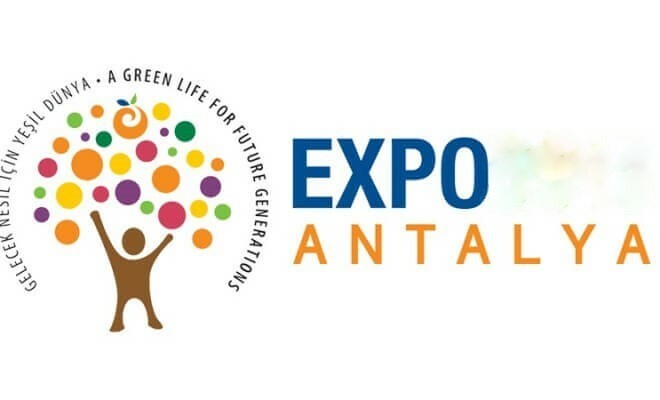 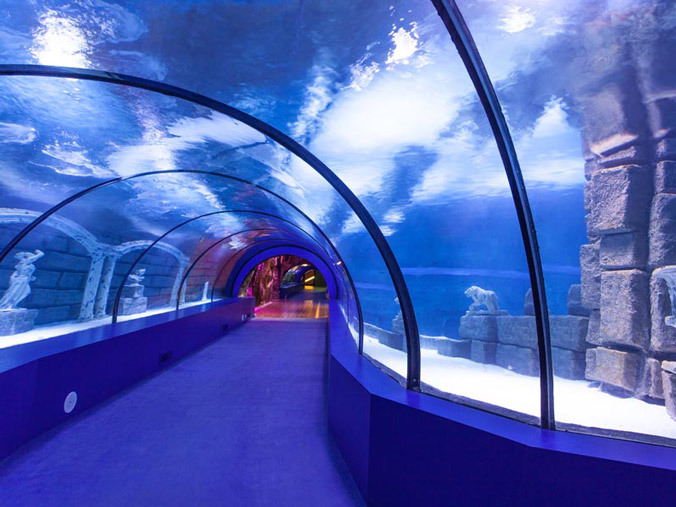 First botanik exposition of Turkey,ANTALYA EXPO 2016,is situated 130 km from Alanya and just 6 km away from Antalya airport.Antalya EXPO is held featuring "Flowers and Children" theme.